It’s a well-established tradition for heads of state to give gifts to their opposite numbers when they visit, with the presents usually being something unique and significant from the giver’s culture. 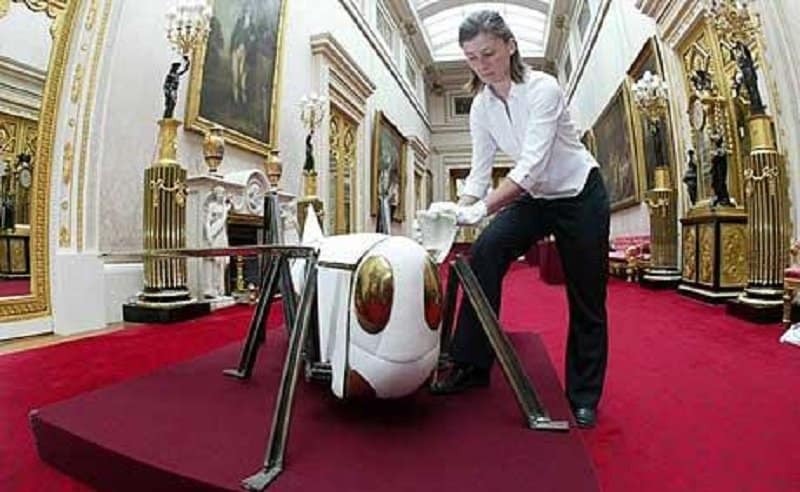 However, when people visit the United Kingdom they have a problem in that they have to get something distinctive for the Queen, who has been visited by thousands of different presidents, prime ministers and royals throughout her reign, making it difficult to choose a gift that she won’t have had before. This has led to some bizarre and astonishing items that have been given to her and her family as gifts. 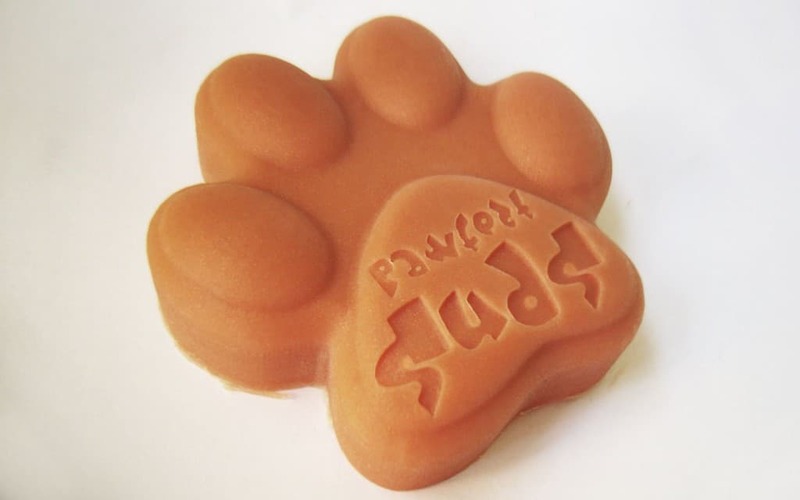 Knowing that the Queen is a big lover of dogs and owns several of the animals herself, the Australian government decided that the idea gift for the Queen would be a bar of dog soap. She was given a bar of Tilley’s Timid Joe Dog Soap while in Victoria. Fiji officials almost always present the Queen with a ceremonial tabua whenever she visits the country, which is part of the Commonwealth. 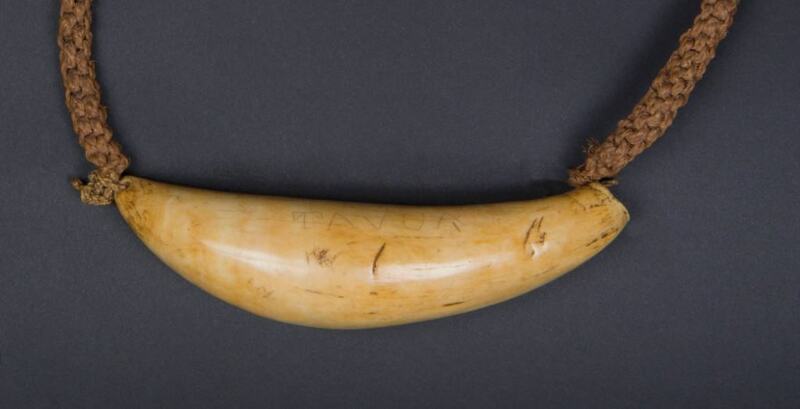 It is a hugely important item in Fijian culture and is made out of whale tooth, carved into shape and plays a major part in many of the island’s traditions. 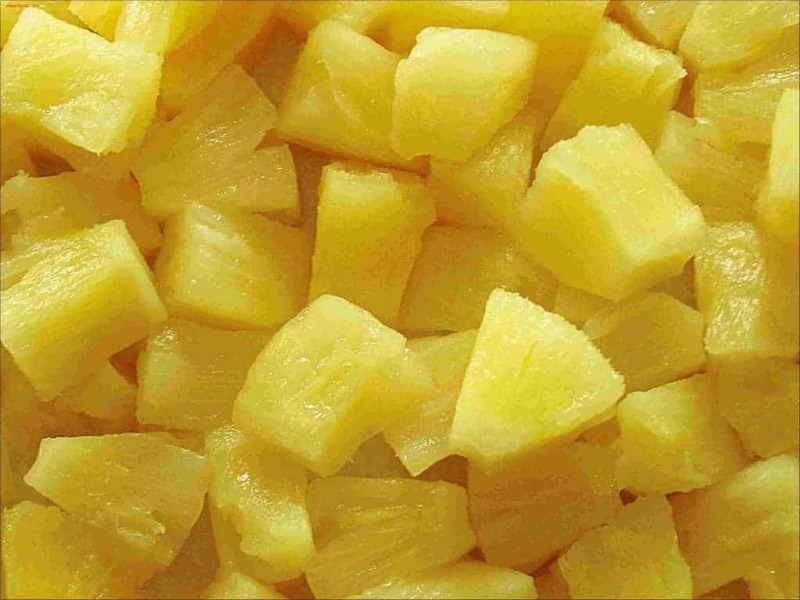 Australia must have believed that the Queen was a big lover of pineapple as they decided to send more than 500 cases of the fruit to her and the Duke of Edinburgh as wedding present in 1947. That’s probably more tinned pineapple than anyone could get through in their lifetime. A visit to the island of Kiribati, which is located in the Pacific, resulted in a unique gift for the Queen. 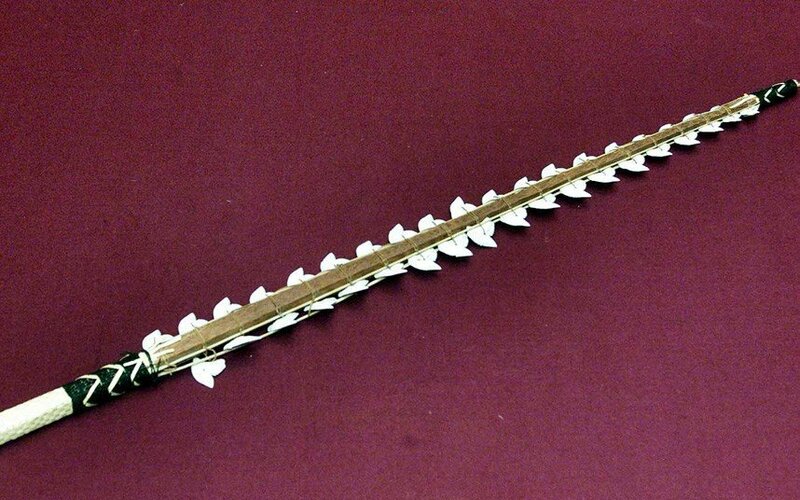 The locals presented her with a deadly looking sword that had been made out of shark’s teeth, making her just as well armed as her guards. Any visitor to Windsor Park will see a large totem pole in the middle of the garden. 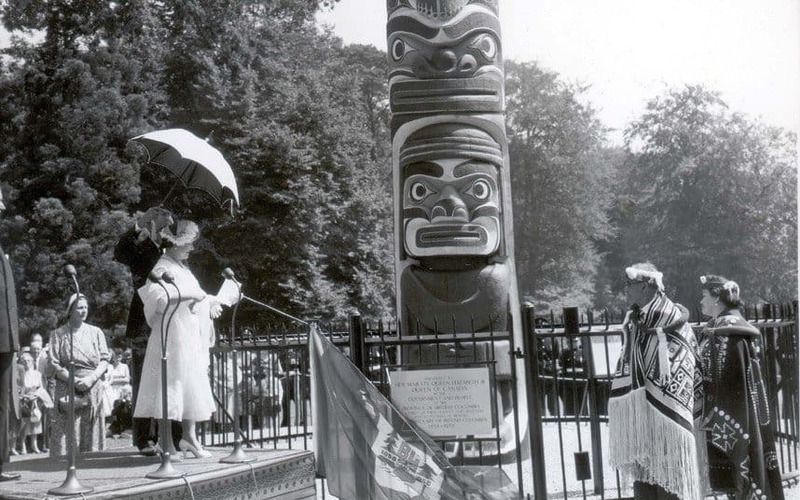 Reaching a height of 100-feet, it was given to the Queen in Canada to mark an anniversary in British Colombia and was carved to remain in the style of local Native Americans. It was collected by the Queen Mother and brought back to the United Kingdom in 1958. 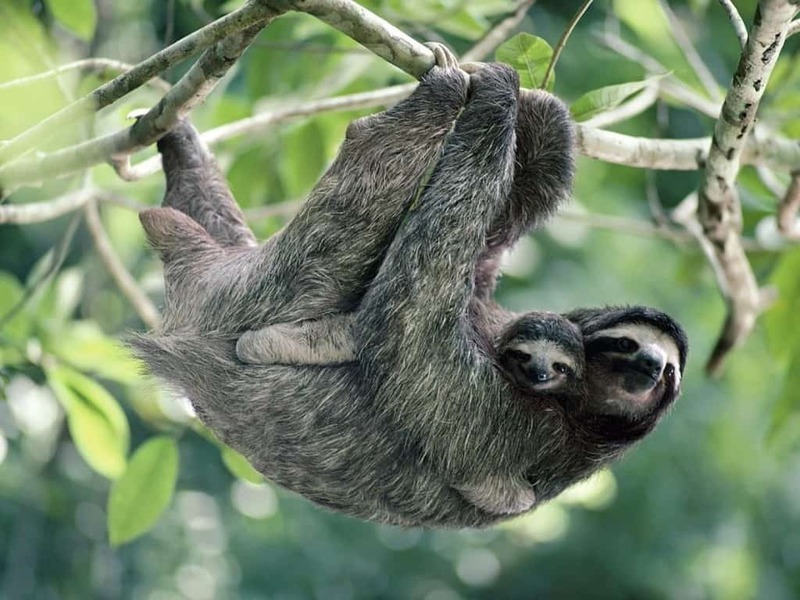 During a visit to the South American country of Brazil in 1968, the authorities chose to gift two sloths to the British head of state. It’s unclear what exactly happened to the pair of animals, though it is likely that they would have either been allowed to stay in Brazil or been donated to a zoo or wildlife park back in the UK. Although she wasn’t actually given horse sperm, horse owner Christina Patino offered to allow one of the Queen’s mares to be given the chance to mate with her prize winning racehorse Big Bad Bob. 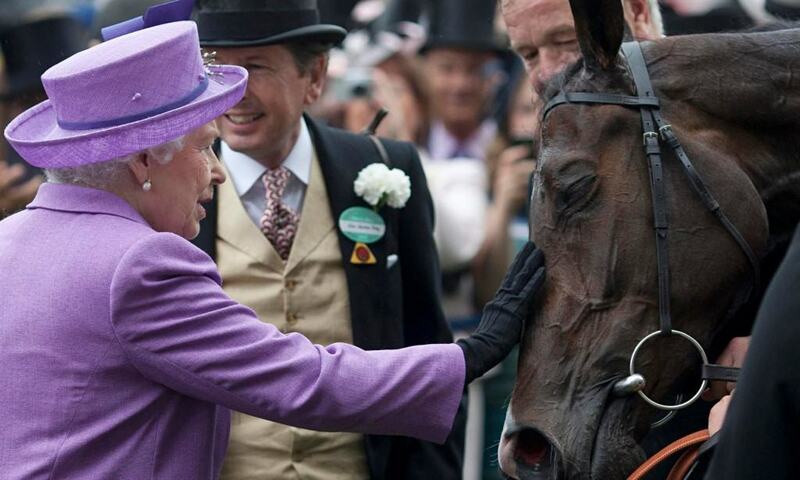 This might not be as strange as it seems at first, as the Queen is a great lover of horse racing and owns several winning stallions herself. When President Pompidou of France visited the United Kingdom in 1972, he brought with him a wine cooler for both the Queen and the Duke of Edinburgh. The only strange thing about it was that it was in the shape of a giant grasshopper. 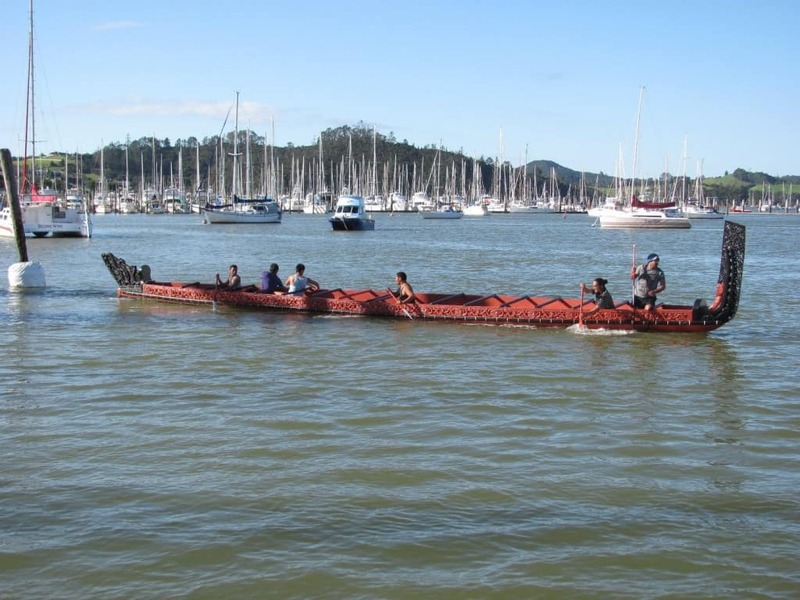 Despite knowing that the Queen would get very little use out of a canoe, the New Zealand government thought that the perfect gift for the royal would be a Maori canoe made in the traditional style. It was promptly given to the British Museum where it remains on display to this day. The Cameroon government gave the Queen and the rest of the royal family an African elephant named Jumbo after a state visit in 1972. 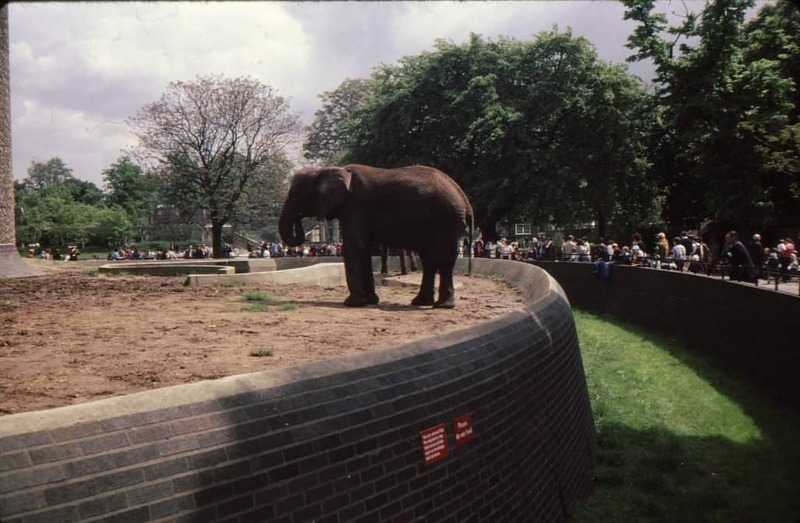 Obviously, she couldn’t personally keep the animal and so it was donated to London Zoo where it could be looked after properly.